She is now in the W80 category and still rising from her bed at 05.00; lively as a bird she legs it to her local Bus Station to jostle her place in the queue for the 25-minute ride to her daughter’s home. There the dutiful Grandmother takes over from her working daughter and prepares her young granddaughter for school. This is the daily routine in the life of the remarkable Evaun Williams. The retired North London nurse was attracted to our sport when her daughter became a sprinter, going on to reach international status in the Eighties. Evaun was always fascinated by watching hammer throwing, and it was at this time that the Masters introduced the event for women. She could not resist, and learning the technique from scratch under good coaching guidance, she went on to become Age Group European and World Masters Athletics Champion on many occasions. She moved Into the W80 group just in time for Malaga where she was in a class of her own, setting new World marks in the five throws she entered. 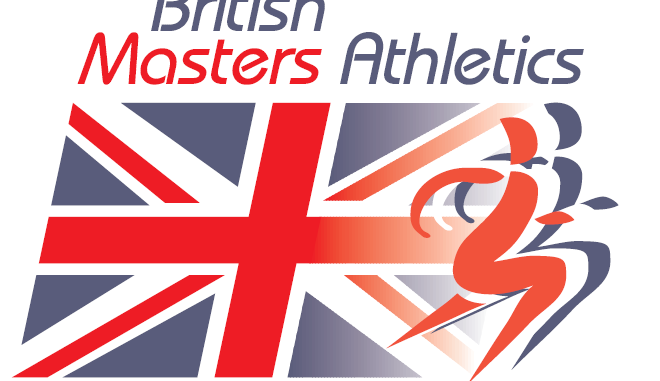 European Masters Athletics have now announced the winners in each of the various disciplines and Evaun is top Thrower. There are not many accolades that have eluded the superlative MMAC member Angela Copson; she tops EMA’s Long Distance category. International recognition is long overdue for our two West Country flyers, hurdler/sprinter Jane Horder, and Caroline Powell who many feel should have collected a World Best Female Award before now. Teaming up with Surrey sprinters Hilary West and Helen Godsell, they set the track ablaze in the 4 x 400m relay at the World Championships in Malaga with a W60 World beating time of 4.41.85sec. They become European Best Relay team. Caroline, Jane and Helen had already set a 4 x 200m Indoor WR in Madrid (2.00.37sec), with Caroline Filer. We congratulate you all, you are a great example.